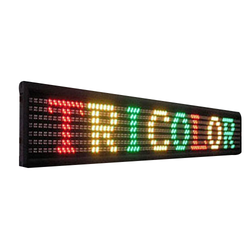 We are offering Multi Color LED Board to our client. 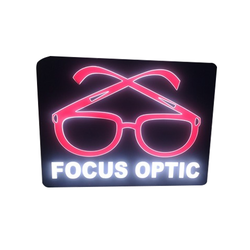 We are offering Retro Reflective LED Board to our client. 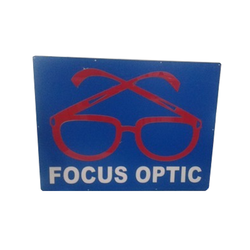 We are offering Laser Cut LED Board to our client. 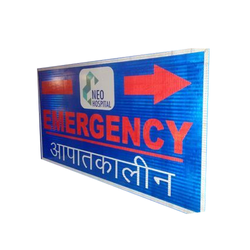 We are offering LED Board to our client. Looking for LED Board ?